Luxury Vans are quite popular in Europe, and corporations really love them. 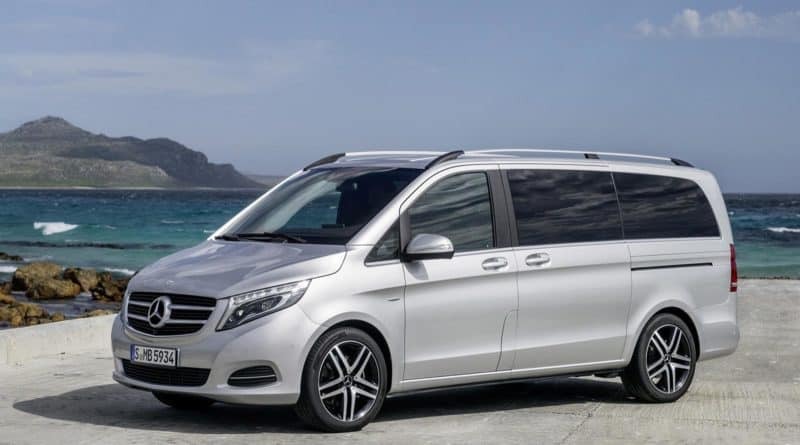 The utility of a carrying a big group of people in comfort, along with this luggage can only be fulfilled by a Luxury MPV like Mercedes-Benz V-Class. 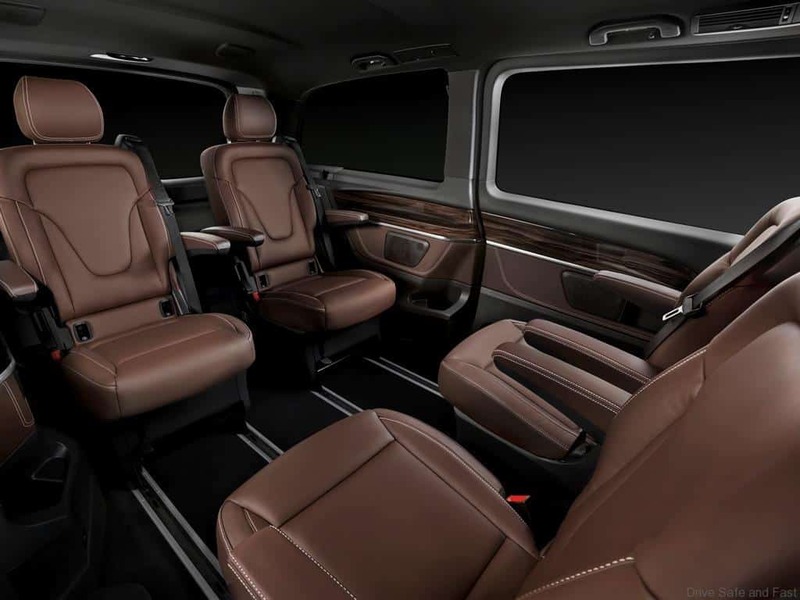 The V-Class will be imported from Spain via CBU (completely built unit) route. 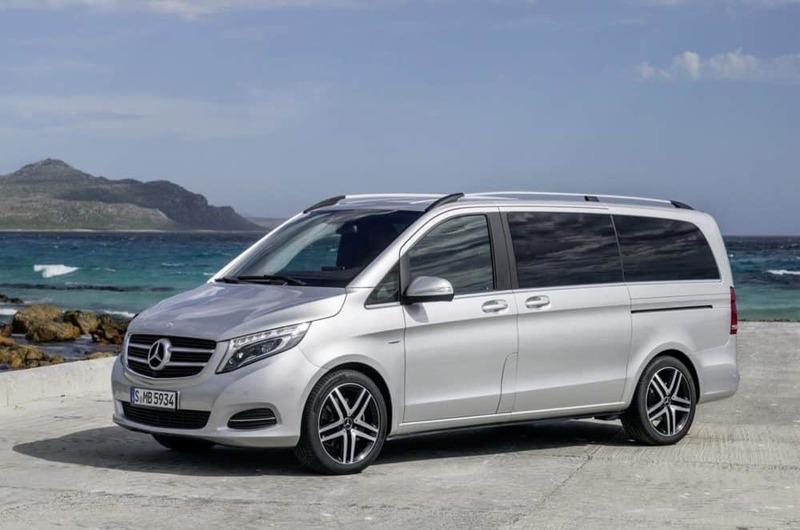 Powering the Mercedes V-Class is a BSVI compliant, 2.2-litre four-cylinder diesel engine. This engine develops 161 Bhp of power and 380 Nm of torque. The engine work with a 7G-Tronic automatic gearbox to send power to the all four wheels. Yes, it uses a permanent all-wheel-drive powertrain. 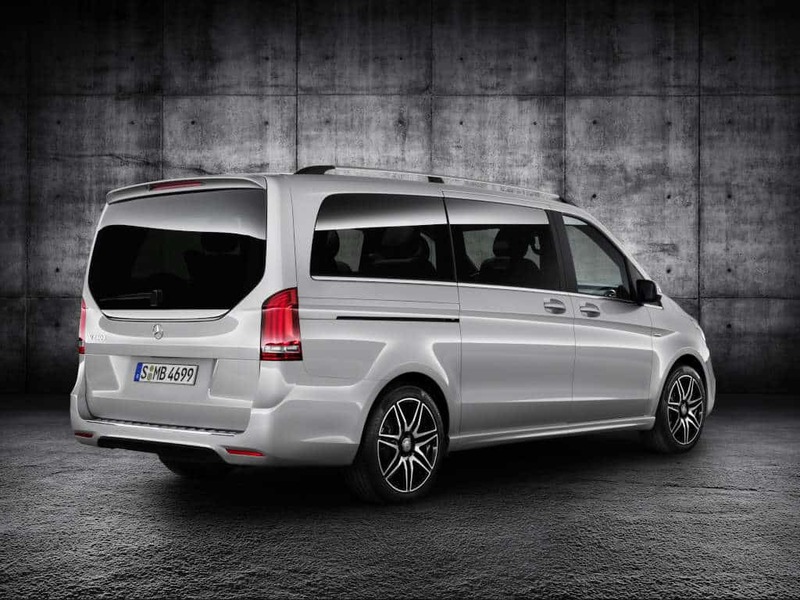 In India, the Mercedes V-Class is offered in two size options: Expression Line and Exclusive Line. 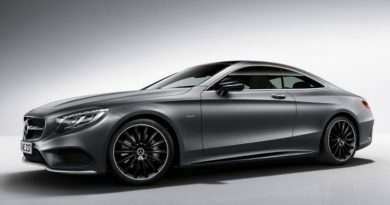 The Exclusive Line is a long wheelbase version measuring 5370 mm in length and 3430 mm in width. The Expression Line measures 5140 in length and has 3200 mm wheelbase. Vans take a certain kind of person to appreciate the looks. Yes, it has a lot of boxy elements and it’s big. 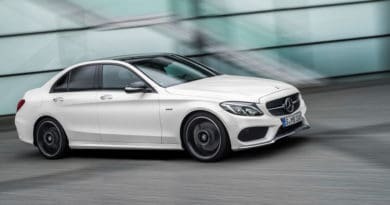 Yet, from the front, it’s quintessential Mercedes design that’s soft and elegant than the rest of the angles. That headlights looks quite similar to the S-Class. And the three-pointed start lets you know that’s it’s not an ordinary van. It’s something much more sophisticated and luxurious. 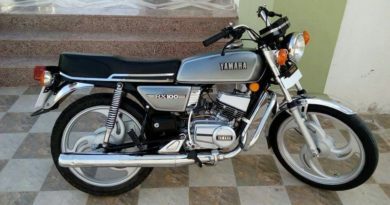 From the side and rear, it is a straight cut design with large glass area, roof rails, and alloy wheels. Step inside and you’ll know where all that money went. It’s quite a luxurious and spacious place to be in. A big floating touchscreen is mounted in the middle, the dashboard has a bit of Swedish uncluttered design touch with ton of wood trims. This vehicle is feature loaded with parking assist, multi-functional steering wheel, 360-degree camera, active parking, headlight assist, tyre pressure monitoring, six airbags, crosswind assist, and attention assist. 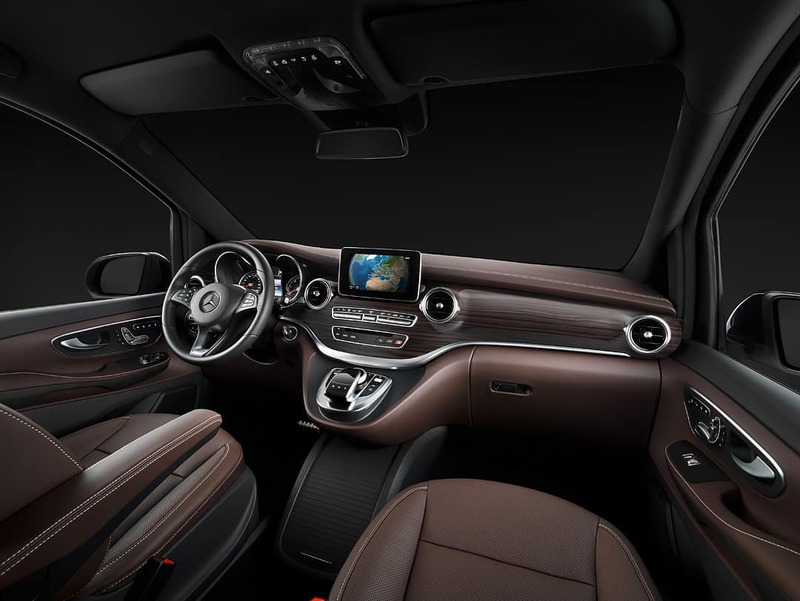 Mercedes-Benz V-Cross comes with two seat configuration options: A six-seater variant where both last row and middle row gets executive seats, and another seven-seater variant that gets two executive seats in the middle and three seats in the last row. Another USP of V-Class is that the seats can be rotated to 180-degrees to face each other. This is a great feature that encourages passenger to interact with each other. If more space if required for luggage, then the last row can be completely removed using quick release fasteners. Have you seen Mahindra Marazzo MPV? Mercedes-Benz V-Class benefits from relaxed homologation norms for importing upto 2,500 units per annum. The German manufacturer knows that it’s not a volume generator but it’s quite a unique offering with nothing like it in the market. 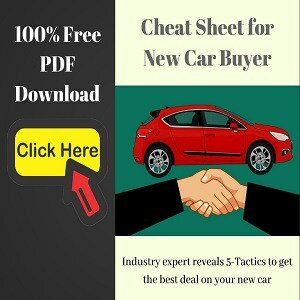 Apart from few private buyers, luxury hotels and travel agencies would love to check it out.